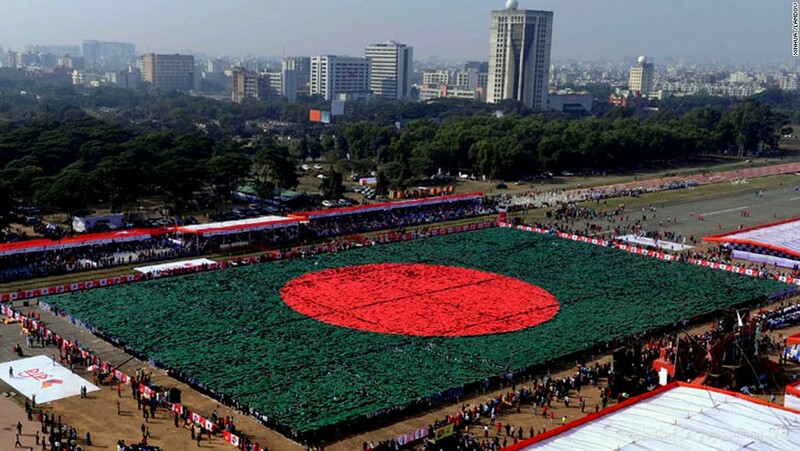 MBBS in Bangladesh is MCI Approved medical study outside India under MCI Act 1956. 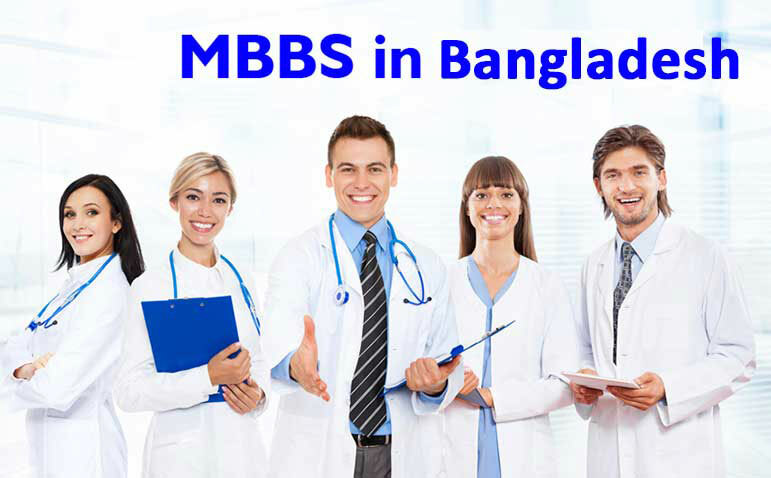 Choosing MBBS in Bangladesh is a best alternative low cost Medical Study outside India. It is recognition By – Bangladesh Medical & Dental Council & Member of South East Asia Regional Organizationfor Medical Council Enlisted in the Directory of IMED & AVECENA (Formerly W.H.O).